You are welcome to join LCATVA and ride with us. 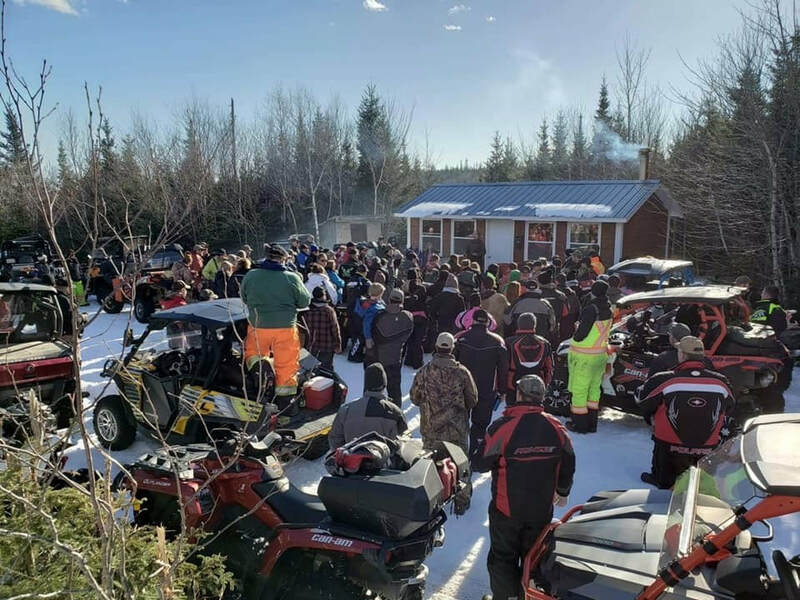 We are a community-based ATV club that proudly promotes and offers, safe and enjoyable ATVing, on the Eastern Shore of Nova Scotia . Our membership respects the environment and the recreational pursuits of other trail users. 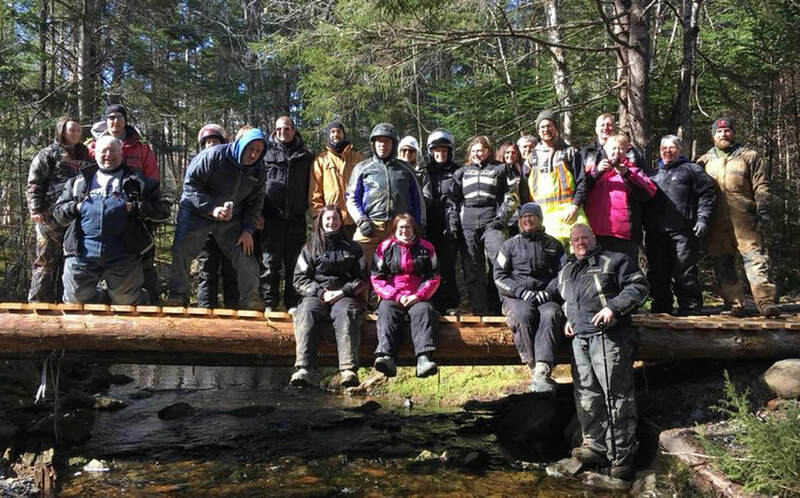 With over 260 members and 100 km of managed trail we are advocates for safe and responsible use of ATVs in Nova Scotia. Check out our events page for Club activities. to take place during this meeting. Members please attend to put your name forward or vote. LCATVA is a non profit organization that maintains our trails through fundraising and rallies. We think most would agree our trails are some of the nicest in Nova Scotia. Trails branch out in two directions starting at Webbers Store, 11470 Highway 7, Lake Charlotte and are side x side friendly. We have two warming shacks on the trails and a new look-off. There is almost always someone on the trails and enjoying our shacks; all we ask is that you respect our trails and buildings - if you bring it in, take it back out. Lake Charlotte ATV Associaton (LCATVA) is a community advocate for safe and responsible use of ATVs and trails by all users. We encourage partnerships with other community based recreation groups as well as trail-dedicated organizations. Our membership is focused on educating all ATV users and others about ATV use. We support trail enjoyment and preservation for everyone. from September to April at the Oyster Pond Fire Hall.